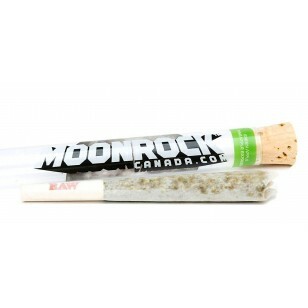 Each separate Moon Rock flavour is made from a different type of cannabis and premium honey oil. Coated with strain-specific Keif plus 5% CBD keif as goes with all the Moon Rocks to prevent green-outs as well as to give a stronger effect. 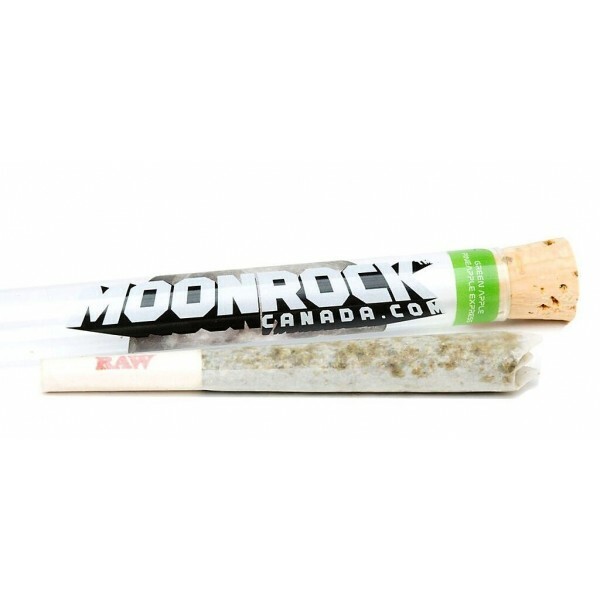 ** Extremely Potent ** Premium Product Convenient Pre-Roll No Artificial Terpenes Added Each separate Moon Rock flavour is made from a different type of cannabis and premium honey oil. Coated with strain-specific Keif plus 5% CBD keif as goes with all the Moon Rocks to prevent green-outs as well as to give a stronger effect.